Here is the final logo I wrote about 2 weeks ago in Part 1- Adding illustration to a logo design project. This is the logo project where I really put my years of illustration practice to work! 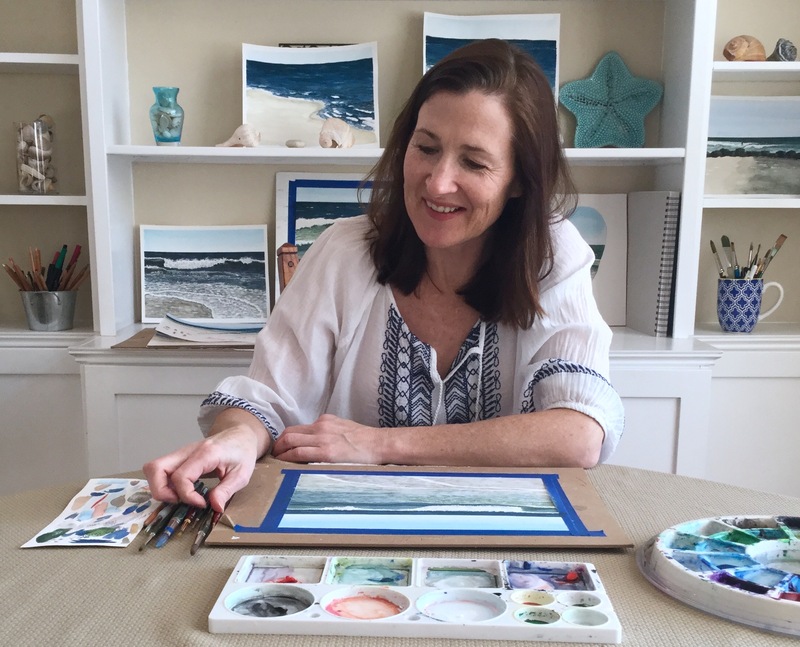 I was really excited about creating something for the city I was born and raised in. 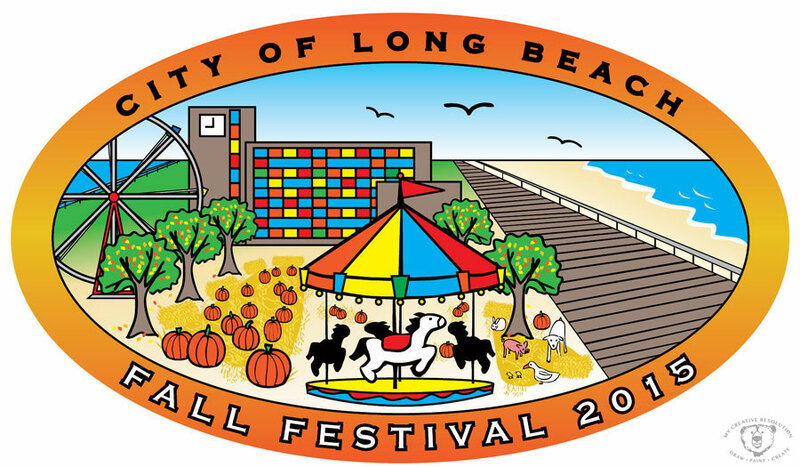 They wanted elements of both the City of Long Beach and the Fall Festival (which the logo was for). Who better than someone born and raised there? I used the boardwalk, which Long Beach is know for, as well as the iconic City Hall building. And I had to include the bay, because after all, Long Beach is part of a barrier island. Our concept is to modify this logo for other events, by switching out the Fall Festival elements, but maintaining the City elements. 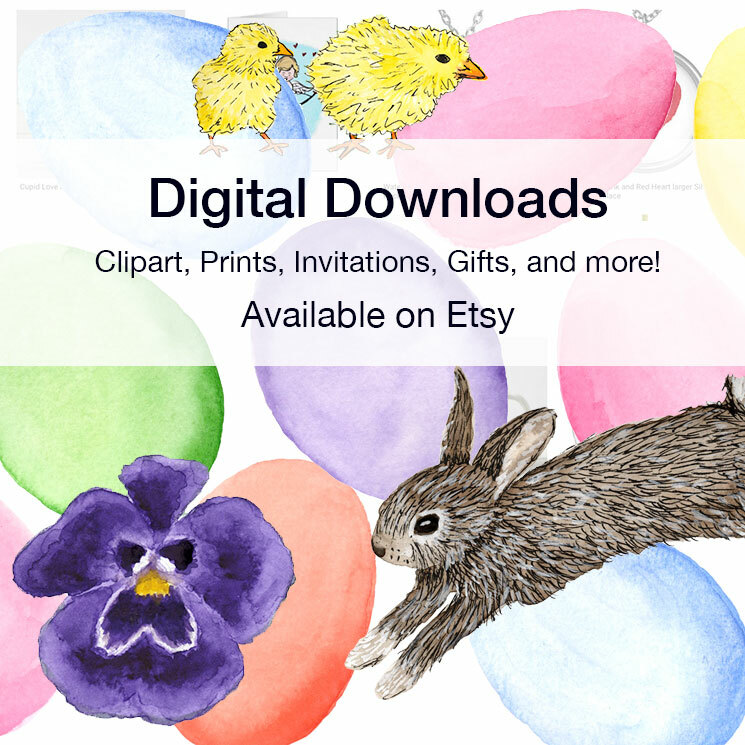 Categories: Digital, Illustration | Tags: Art, beach, Boardwalk, fall, fall festival, graphic design, illustration, ink, inspiration, logo, logo design, sketchbook | Permalink. Wonderful graphic logo Eileen. You have portrayed your city beautifully. I love the humour and friendiness of this logo.,.I bet they really like it! I do! I’m so happy to see the logo I designed for the Fall Festival last year back in action this year!